Pinhole Dispersion Test Device - Gilson Co.
HM-534 Pinhole Dispersion Device characterizes dispersive properties of clay soils used in construction of earth embankments and dams. Water is directed through a small hole drilled through the compacted specimen. Observation of effluent cloudiness and final size of the pinhole qualitatively classifies soil dispersiveness. Additional computations of water flow rate may also be required. Comparison with other methods indicates that the pinhole test has the best correlation with the actual erosion characteristics of cohesive soils. A stainless steel mold is held to the base by a unique clamping ring while the specimen is compacted. 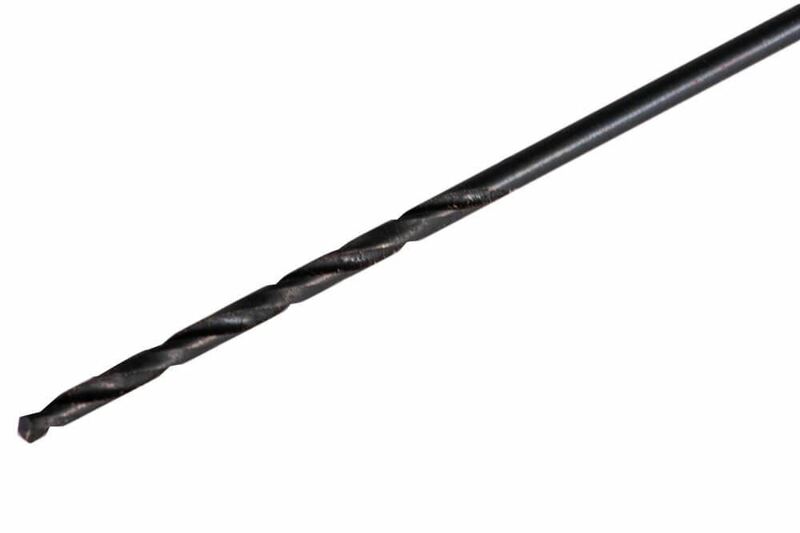 The end cap has a pilot hole for drilling the 1.0 mm (.040in) hole through the sample. All aluminum parts are anodized for corrosion resistance. 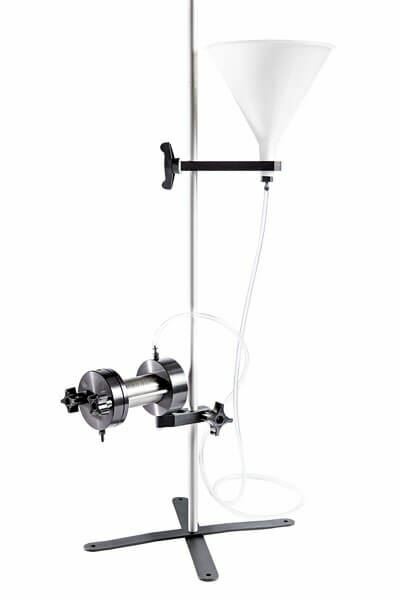 Chamber and end-caps, mold, screens, base stand, a constant-head reservoir, tubing, pipet, and a tool for drilling the pinhole are included in HM-534. Cut-To-Order Stainless Wire Cloth, 1/2"
Cut-To-Order Stainless Wire Cloth, 3/4"
Cut-To-Order Stainless Wire Cloth, 3/8"